When Big Rock opened their Urban Eatery location in Vancouver and Mrs. Sip and I were able to visit for the first time, I fell in love with this beer (or bier, if you will!). I have not been shy of the fact that I love smoky beers, spirits, and cocktails and this is a very good option for one of those categories. Having now tried a bottled version of this beer, I’m still hooked and love the caramel smoky campfire taste that finishes each sip. In the past, I have at least once included this brew in the advent calendar I put together annually for Mrs. Sip, but this time I was the recipient. 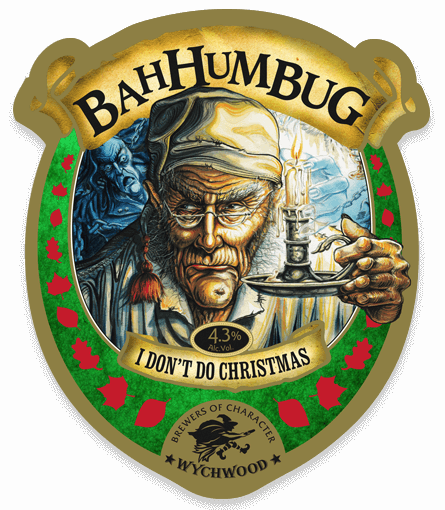 It doesn’t get much more Christmas-themed than calling your beer Bah Humbug and featuring Ebenezer Scrooge, himself, on the label. I wish more of Wychwood’s (based in Oxfordshire, U.K.) brews made their way to North American stores, as some look really neat. They even have a line of potato chips. Having recently enjoyed their Oyster Stout (of all things! 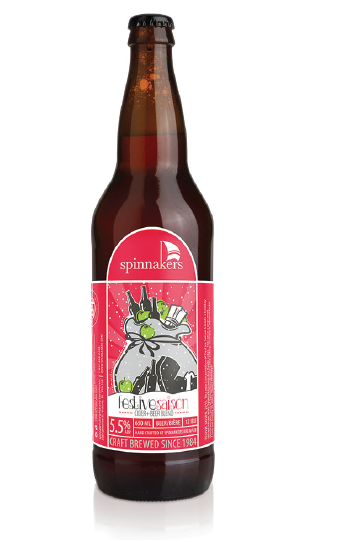 ), I was happy to see a Spinnakers beer pop up in the advent calendar. The Victoria-based brew pub releases their Festive Saison – a blend of spiced saison and apple cider – annually. This beer was very good, one of my favourite from the entire month. The brewery suggests that the beer pairs well with a burger, but I can vouch for it working with bad Hallmark Christmas movies! 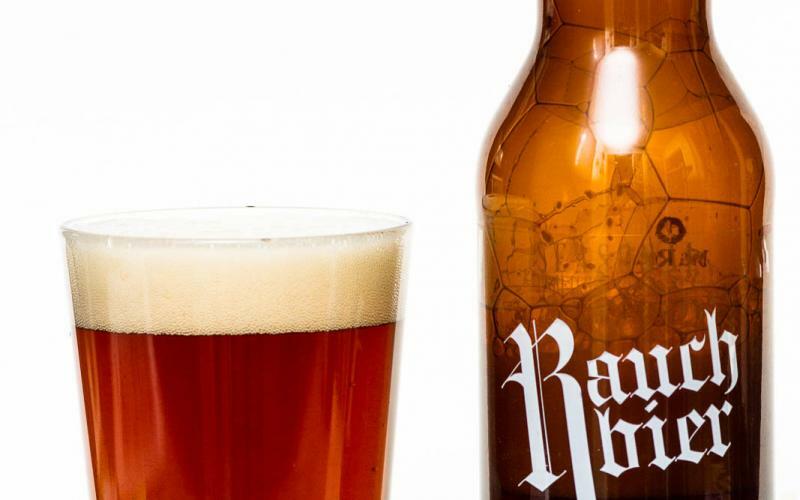 Granville Island Brewing is Vancouver’s oldest micro-brewery and while some debate whether it still deserves a spot in this group, their small batch releases keep them in the conversation. I tried a sample of the Dunkelweizen at this year’s Hopscotch Festival and was impressed that GIB would bring such a unique offering and not just their flagship brews. I have still yet to try the brewery’s Cocoa Loco Chocolate Porter, but will remedy that before the season is done. The finish line of the craft beer advent calendar is now within sight, although I wish it would disappear amongst the inclement weather the season is typical of. Join us next time for the final two brews and the Sip Advisor’s final thoughts!